Do you want to live on a golf course, in a presitigous neighborhood and have a cul-de-sac for your children to play on? This one is for you! Enjoy screened in patio overlooking the fairways. 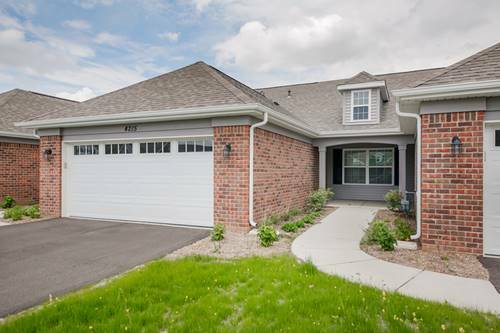 Large kitchen over looks fairways w/granite counter tops, double stove & stove top. Beautiful hardwood flooring. Family room & eating area have gorgeous views of fairways. Enjoy a fireplace in the family room and another fireplace in the living room. Vaulted ceilings and skylights. Main floor has it's own full bath. New carpeting throughout in June of 2014 & majority of home freshly painted in 2014. Loft over looking Family Room & 5th bedroom on third level. Partially finished basement w/crawl. Two separate heating units. Home needs some TLC! 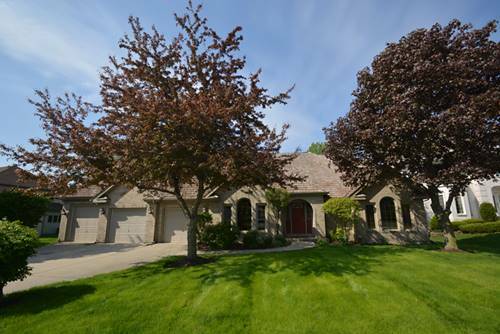 For more information about 3949 Broadmoor, Naperville, IL 60564 contact Urban Real Estate.